Each terroir is incomparable, but however wonderful it is, a terroir cannot fully express itself without the skill of man. At Domaine William Fèvre, everything that can be done is done, whatever the appellation, to achieve the quintessential character of Chablis. In the cellars, the cellar master becomes an orchestra conductor guiding the wines according to the domain’s demands for quality and elegance. 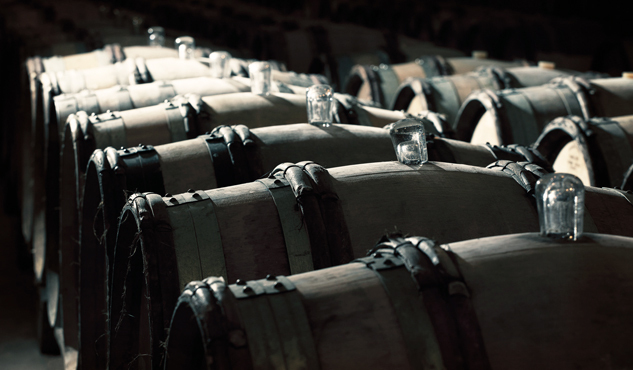 The domain uses old barrels with an average age of 6 years rather than new oak, in order to preserve freshness and minerality and enable the subtle nuances of Chablis’ terroirs to fully express themselves. This careful process allows us to produce rich wines of great aromatic purity, which keep their unique character and express the particular characteristics of each vintage.